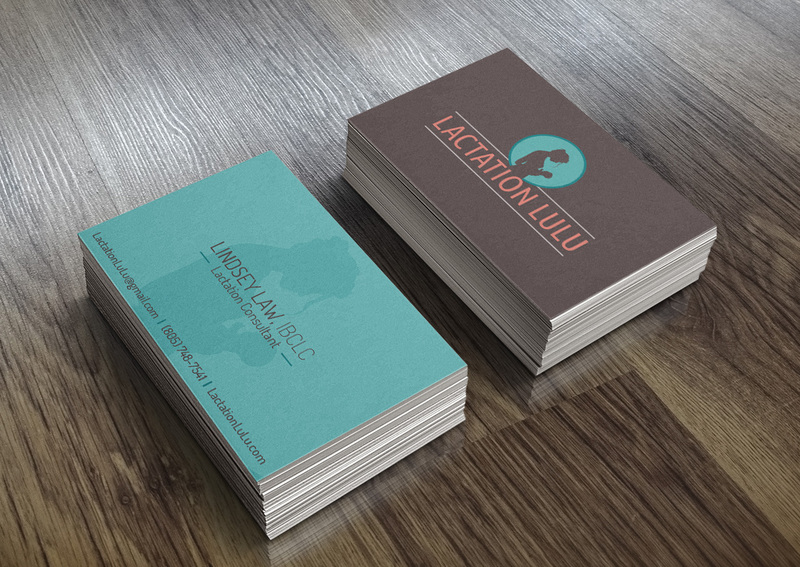 Stoke interactive was contracted by Lactation LuLu, a Southern California based Lactation Consultant, to create a new brand identity, logo, website, and business cards. Though the company has been in business for many years, the owner has never had any of these items – which means we got to put our talents to use and start from scratch! We knew that the new Lactation LuLu branding would need to be cheerful and hopeful, since the topic of breast feeding is personal and can seem intimidating. The target audience, new moms and dads, are in the midst of breastfeeding struggles – they are tired, overwhelmed, and feeling lost, which is why they are coming to the site. The goal for Stoke was to design a site that would create a sense of hope and freshness, along with some help and understanding. By using clean and simple design, amazing photography, and an easy to navigate layout, users will find just what they are looking for without having added frustration of having to search for answers. To accomplish our clean design, we used a bright (but not childish or loud) color palate, kept the website simple with complimentary photography, and created an overall brand that embraces the mother and child bond. Using a silhouette image of a mother holding her child for the logo, we then matched it with a clean and easy to read font. This ties the graphics and typography together while providing two elements that are useful individually as well. Included in the logo package, we created complimentary vertical and horizontal logos for use depending on the particular application. In addition to the graphic work, we utilized our own photographer, other local photographers, and a few stock images to add the perfect finishing touches to the site. We picked stunning photography to compliment the color and logo design to create an overall warm and welcoming feel to each page. There is something so special about a newborn baby and their families that it was an absolute joy to try and capture that love in their branding and website.